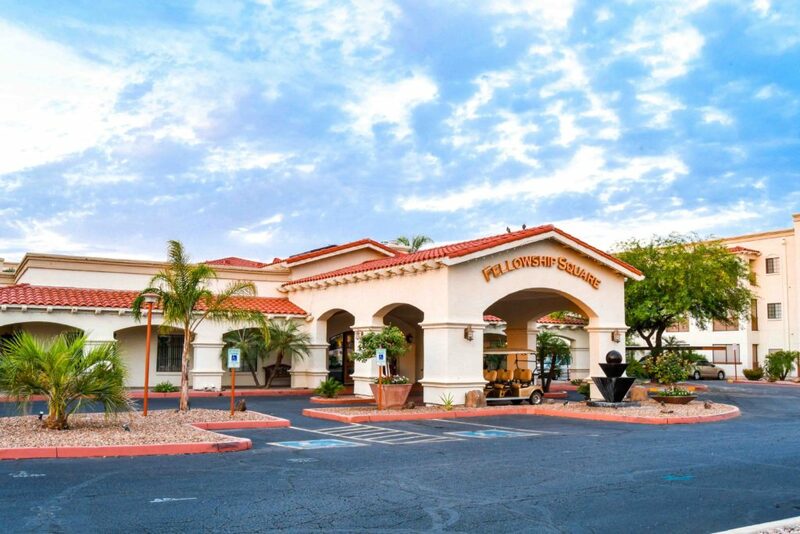 Our Arizona retirement living community located in the East Valley near the Superstition Mountains offers 236 spacious one and two-bedroom apartments in a southwest resort style setting. 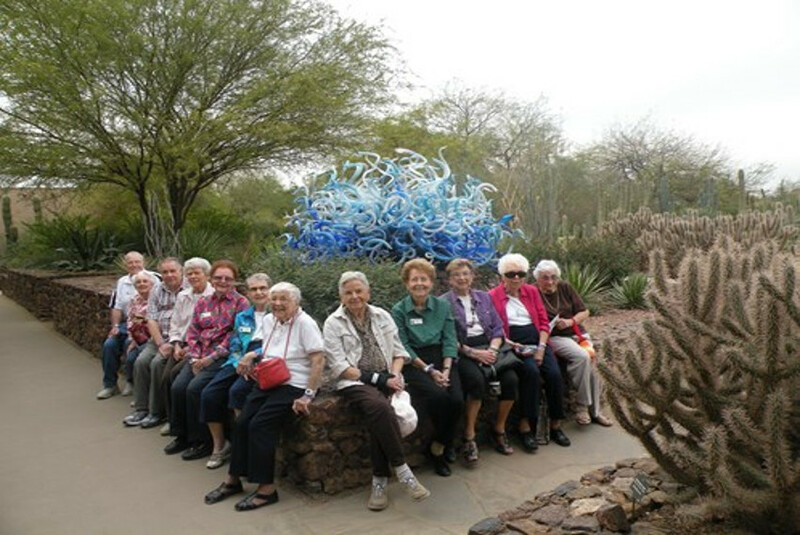 We know that peace of mind is a key reason for choosing a retirement community-so imagines life without the worries of home maintenance and household chores. 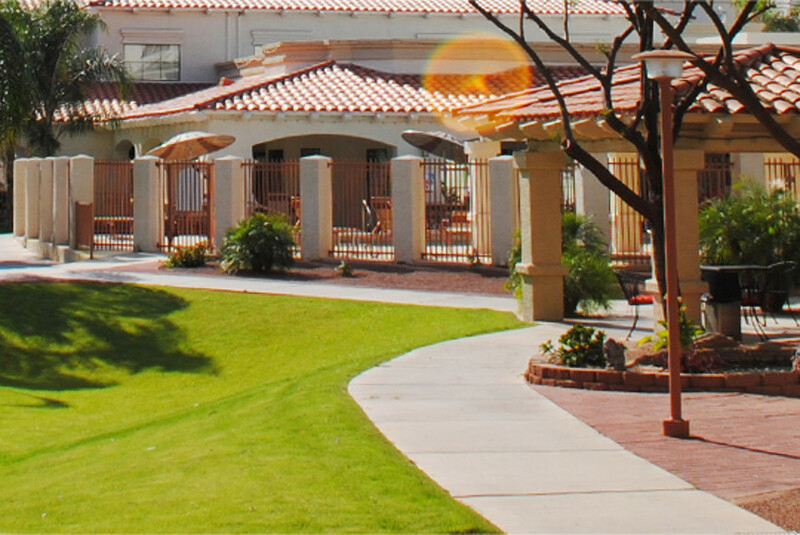 We invite you to come, feel and experience what makes Fellowship Square-Mesa such a “special community.” We offer a variety of dining options including our “new” TOGO’s take-out venue, an individualized Senior FITness program, 24-hour security, and stay connected with Wi-Fi and Broadband Internet service. Our independent living apartments feature full-size appliances including washers and dryers, to name just a few of our “special” amenities. 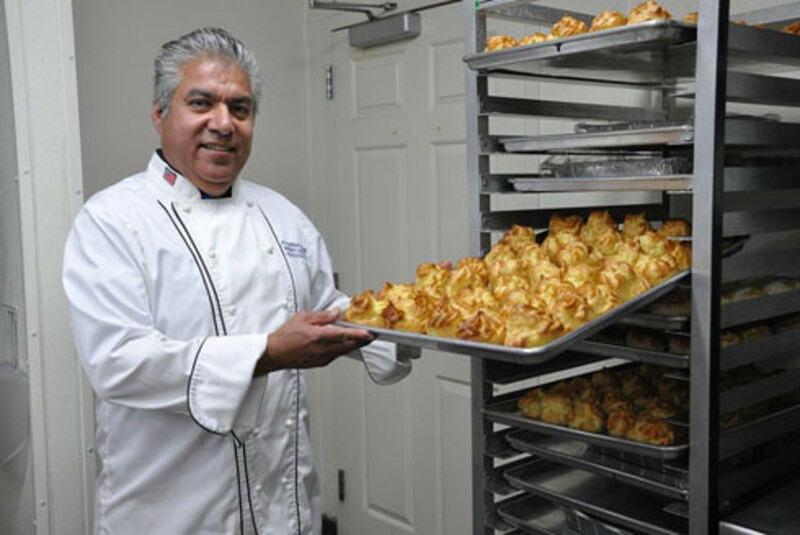 Call today to arrange a tour of our senior living facility and enjoy a complimentary lunch. We look forward to meeting you!